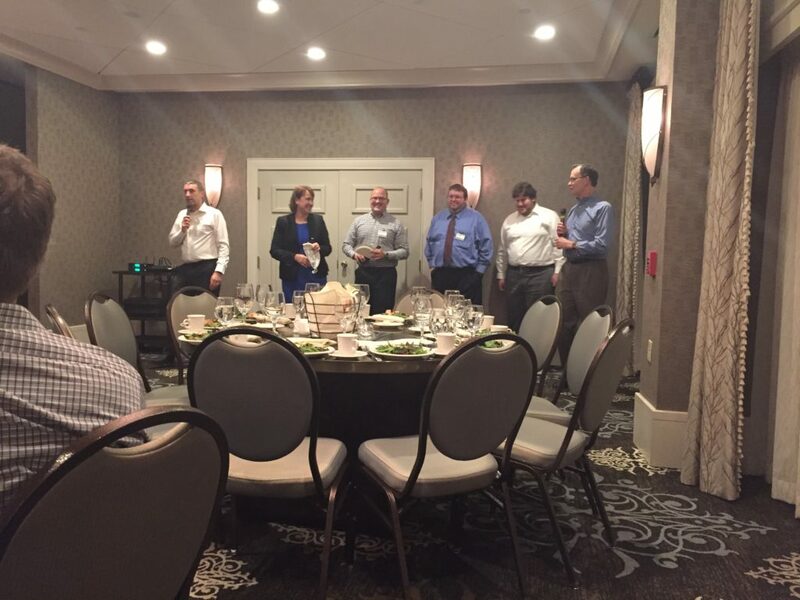 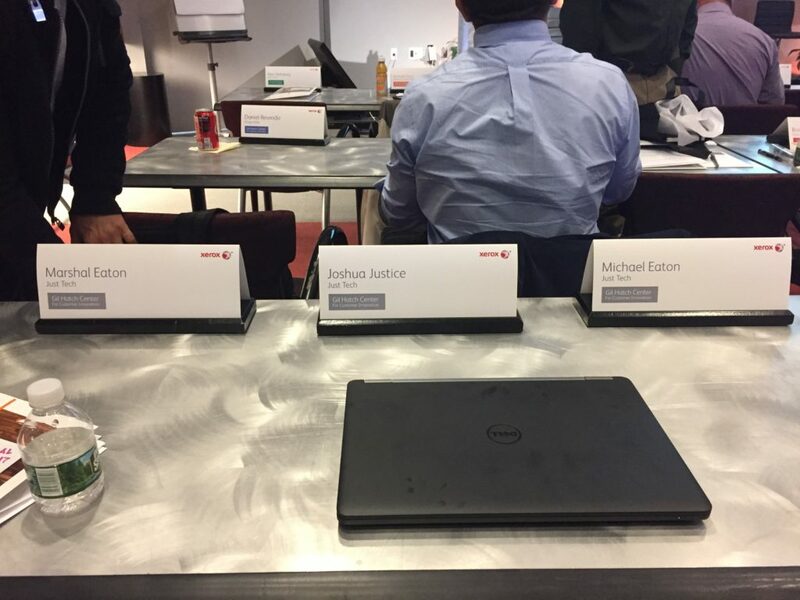 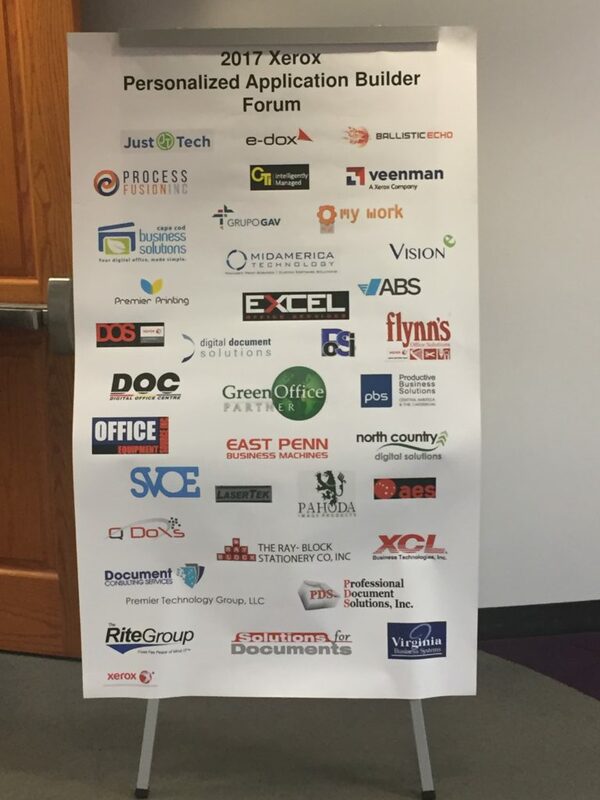 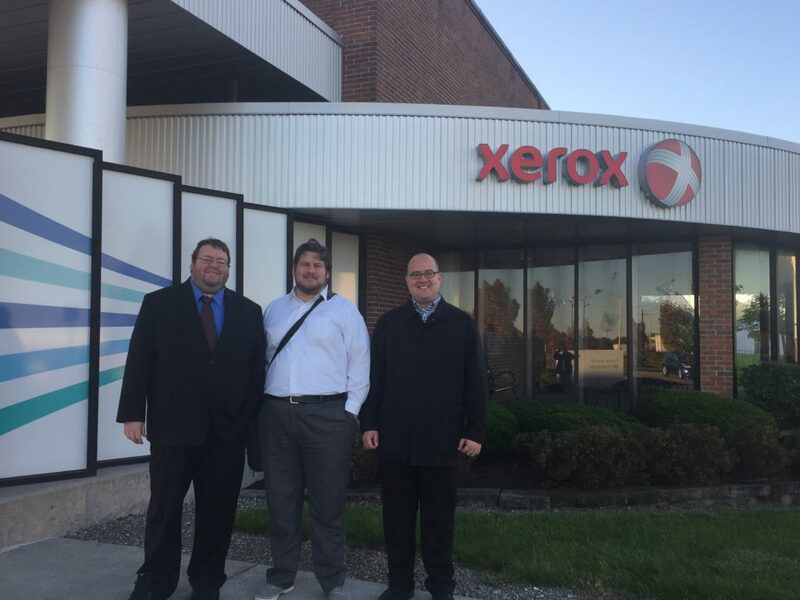 Just·Tech attended the Xerox Global App Event in Rochester New York on October 18th and October 19th. 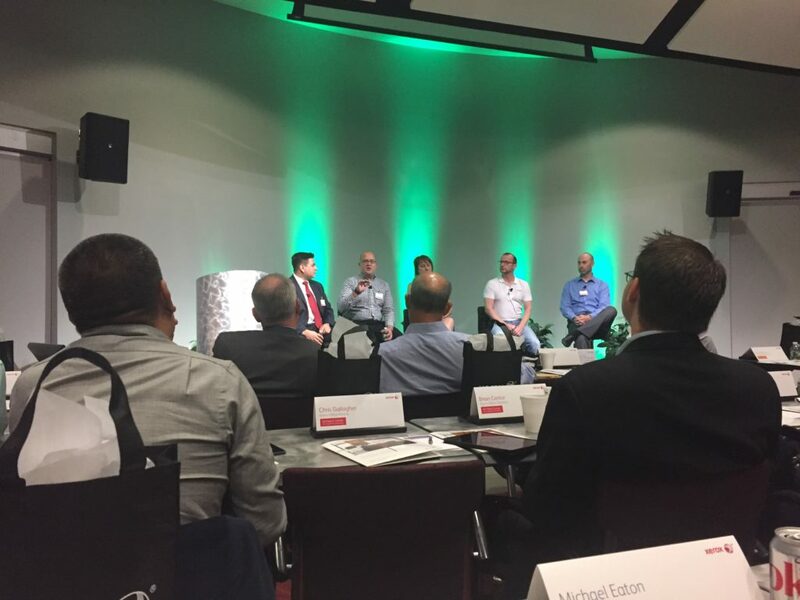 The event centered in utilizing apps to add value to customers’ solutions and how to build a business embracing apps. 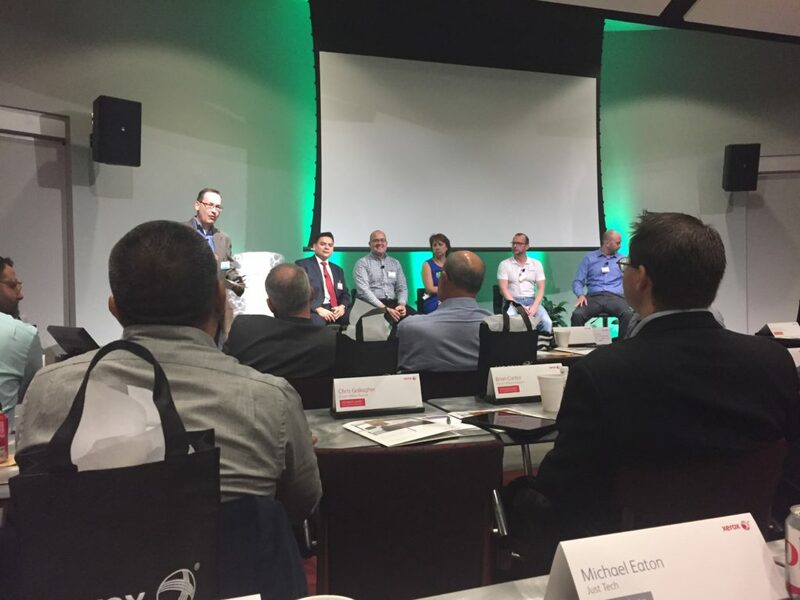 Joshua Justice, president of Just·Tech presented and participated in panels and breakout sessions. 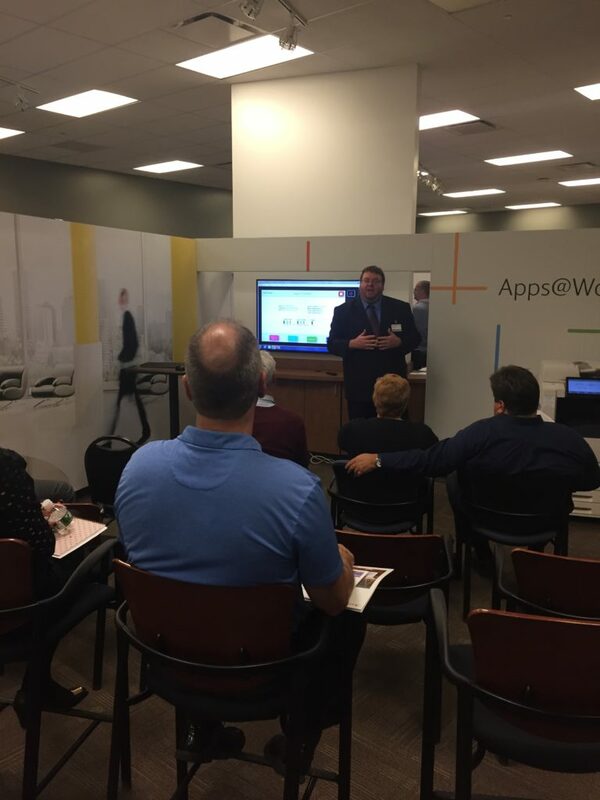 Michael Eaton, Director of Technology and Marshal Eaton, Senior App Developer presented the apps that Just·Tech has created in the partners’s solutions booth and also participated in breakout sessions.